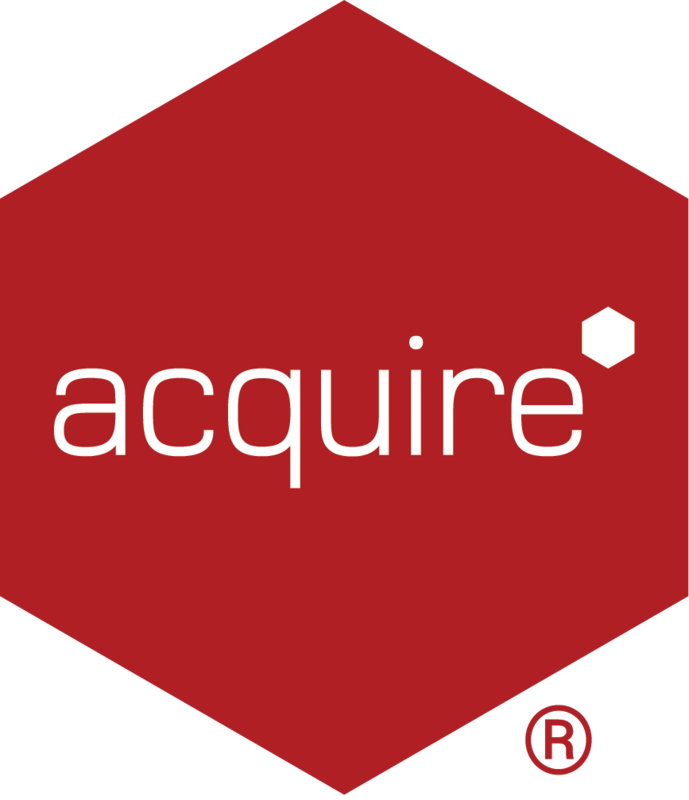 What is an Acquire Media Server? An Acquire Media Server is an application, which can be used to receive PLUS! Network deployments and distribute to any number of Acquire Players. The main benefit of using a Media Server within your internal infrastructure is that it saves bandwidth and time, as all of the content is downloaded from the PLUS! Network once and then managed by your internal network. This is much quicker than each individual Acquire Player having to connect to the PLUS! Network to download content and is similar to a P2P deployment but this method does not rely the on the Acquire Editor to be within the same network.